The Wort Report: ‘Arrested Development’ Movie, New Episodes Finally Happening! ‘Arrested Development’ Movie, New Episodes Finally Happening! Well, this news is even more satisfying than a banger in the mouth! 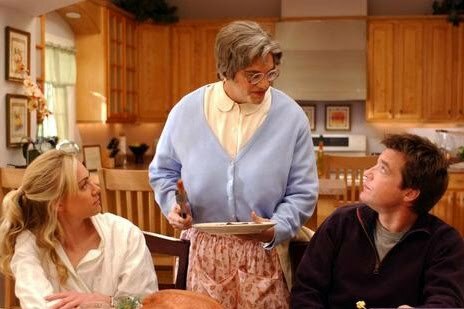 A film continuation of Fox’s Arrested Development—a brilliant series that was canceled far too soon—has been rumored and speculated upon by fans since the final episode aired in early 2006. However, those same fans (myself included) were delighted to learn just days ago that not only is an Arrested Development feature film in the works, but entirely new episodes leading up to the film’s release. As reported by The New York Times, series creator Mitchell Hurwitz made this highly anticipated announcement at a New Yorker Festival event that reunited Hurwitz with Arrested Development cast members, including Jason Bateman, Will Arnett and Michael Cera. Despite out-of-hand rumors that Cera was the sole holdout, all of our favorite members of the Bluth clan will be returning.